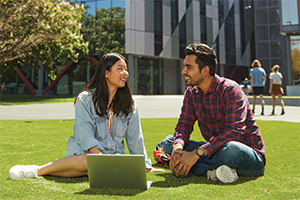 The Publications Team produce UC publications for prospective and current students, including information on study options, enrolment, and student life. The most recent versions of our publications are available in electronic form to view online or download from this website. You can also order a printed copy online. Our publications are updated annually – check our publication dates for details of scheduled updates. Your how-to guide for enrolling at UC. This includes step-by-step advice and details to help you plan your undergraduate degree. Our Undergraduate Prospectus is for those planning to enter UC, their families, and for school career advisors. Do you seek professional development, a career change, flexible learning, or to follow your passion? Start here.